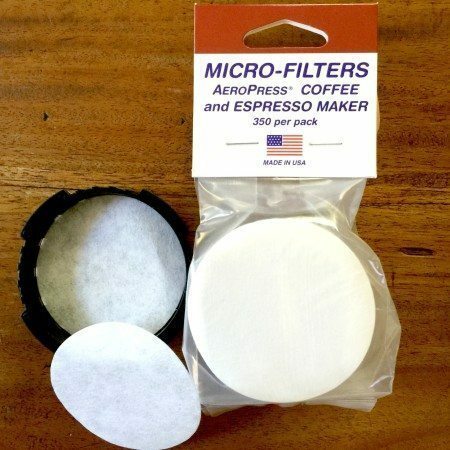 Never change a paper filter again! 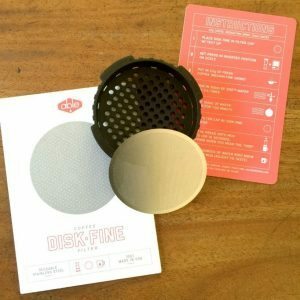 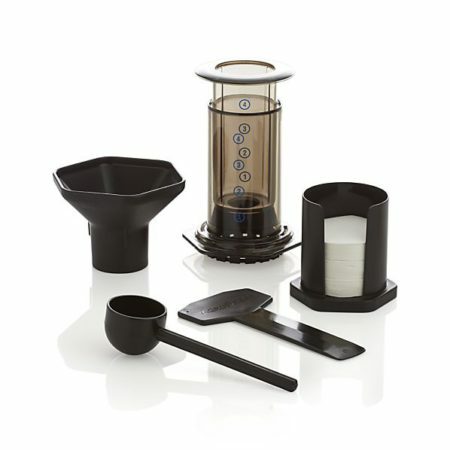 The DISK filter is a permanent stainless steel filter designed to be used with the Aeropress. 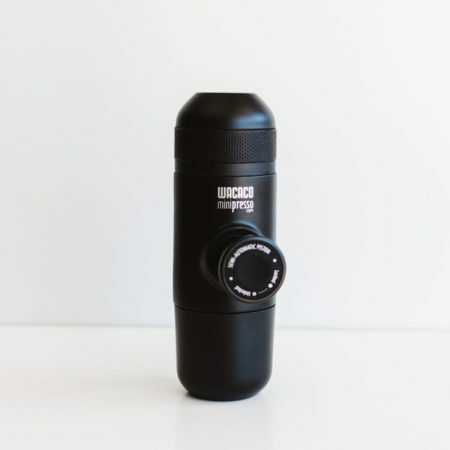 It allows more oils to pass through while eliminating the need for paper filters, which is especially convenient when travelling. 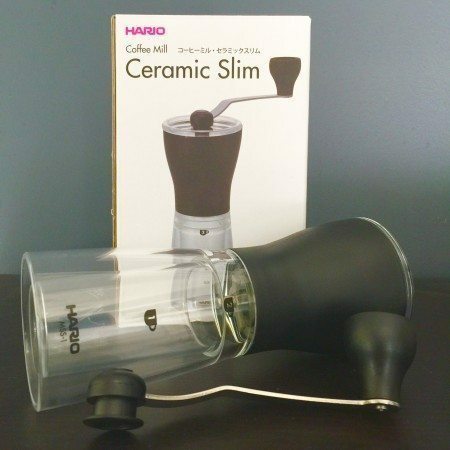 The standard DISK filter will give you a fuller body cup of coffee. 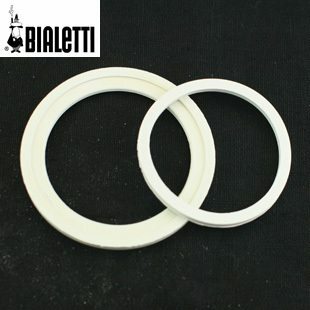 It is thicker and should survive many years of heavy use. 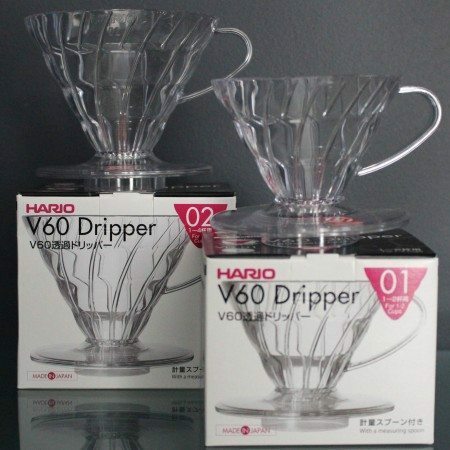 It is very hard to bend or damage.